There are two main sources of water: surface water and groundwater. Surface water is found in lakes, rivers, and reservoirs. Groundwater lies under the surface of the land, where it travels through and fills openings in the rocks. Consumers typically receive their water from one of two sources: a private well or a community water system. A household well pumps groundwater for household use. The source of a community water system may be either surface water or groundwater. Approximately 15% of the US population relies on individually owned sources of drinking water, such as wells, cisterns, and springs. The majority of household wells are found in rural areas. 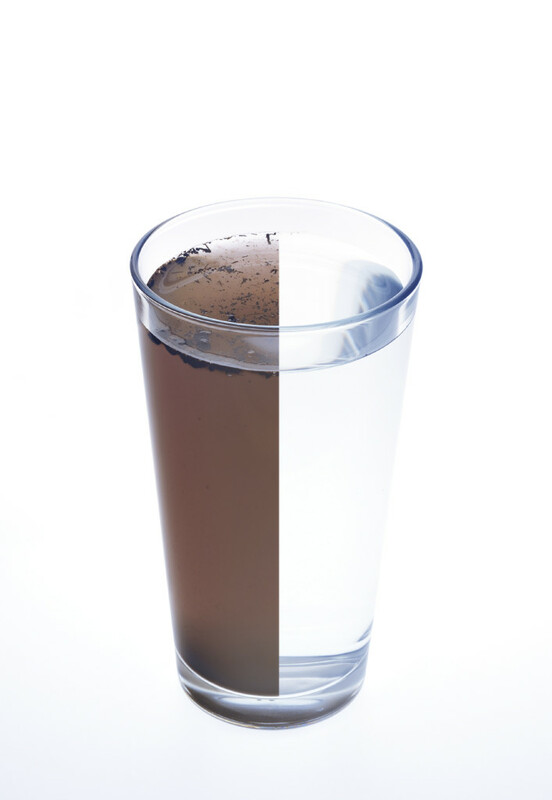 Water quality from household wells is the responsibility of the homeowner. The remaining 85% of the US population receives its water from community water systems. Community water systems are required to meet the standards set by the US Environmental Protection Agency (EPA) under the authority of the Safe Drinking Water Act (SDWA). Community water systems must ensure that the drinking water they supply does not have contaminant levels higher than the standards of the SDWA, the SDWA amendments, or state regulations. The EPA generally delegates to the states the authority to enforce all federal drinking water standards, but can intercede when necessary. States must set standards that are no less stringent than the EPA’s. The good news is that treatment options are available. In most cases, these treatments have been rigorously tested and certified for effectiveness through the WQA Gold Seal program. Regardless of receiving water from a well or a community water system, you may notice odors, tastes, colors, or stains that are not appealing to you. In these cases, access resources on this Web site to find out more about the causes, effects, and possible solutions. When you’re ready to act, Hydro Solutions can educate you about the certified products available to help you. Palm Beach County | Martin County | St. Lucie County Broward County | Miami/ Dade County If you’re looking for a water treatment, water filtration or water purification system or have a more immediate need for our repair service, Hydro Solutions is ready to serve you. Remember, it doesn\’t matter, whether your water comes from your well or a public source, our friendly staff can help you solve your problems and keep your water crystal clear.